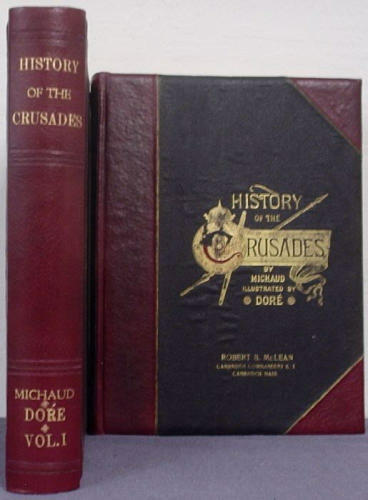 The Crusades have a deeper significance than any isolated personages or events, however picturesque or imposing, ever possess. They brought two civilizations into conflict, and no events are more important than those which secure the contact of different civilizations. In contemporaneous history nothing is so suggestive of change as the wonderful return of Western upon Eastern civilization.